There will be an additional showing in CANMORE on April 6th. Tickets here. The Banff Mountain Film and Book Festival is one of my favourite things about living in Banff. Imagine my joy when I discovered that there was another adventure film evening coming to the Bow Valley! And, this time, it features badass women adventurers. Whilst I'm all for the high octane, testosterone-fuelled action-fest of nights like the Snow Show and Radical Reels at the BMFF, when you add the fact that this is featuring women only, you really have my attention! 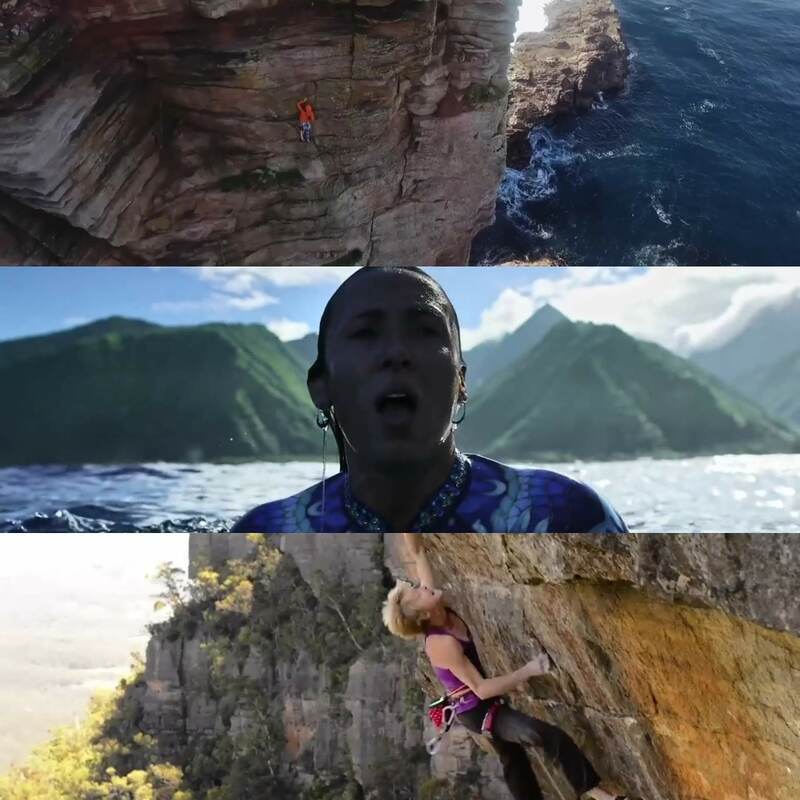 "The Women’s Adventure Film Tour features some of the world’s most inspiring women in adventure. This tour is a celebration of the fantastic women around us who are doing extraordinary things. The films are to be enjoyed by women and men of all ages!" In a global first it was launched to a sell-out crowd in Sydney in May 2017, went on a subsequent tour of Australia and is now being brought to towns and cities across North America. This is an extraordinary chance to come and experience a night of edge of your seat outdoor adventuring and story telling. Tickets available at the links below, or head to the website to find out more!